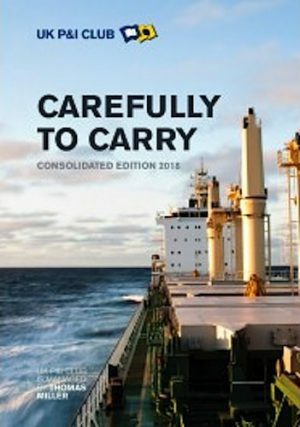 Details best practice for the carriage, loading and storage requirements for a wide range of cargoes such as timber, gas, grain, steel and other metals, bulk goods and refrigerated goods, advice and best practices are supported by full colour illustrations and diagrams. It also contains essential information on draught surveys, preparing cargo plans and the stowage of general and deck cargoes. Tags: Downloads, ebk eBooks, Uk P&I Club.